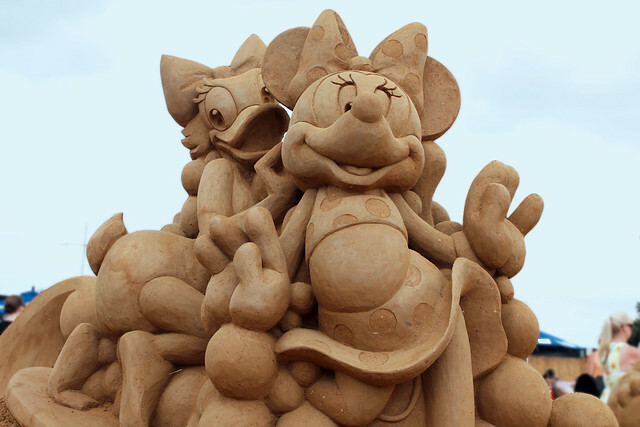 Our vacations at the seashore with a bucket and shovel in hand, making castles in the sand are child’s play compared to what can be seen at sand sculpting events! 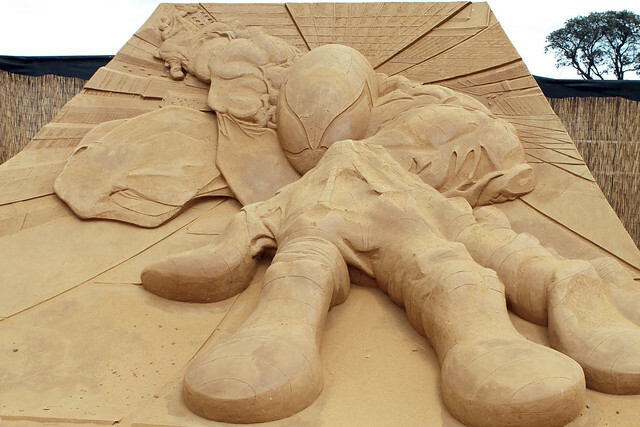 These huge, inventive, intricate artworks go far beyond “sand castles.” See them once and you’ll never look at sand and water the same way again. 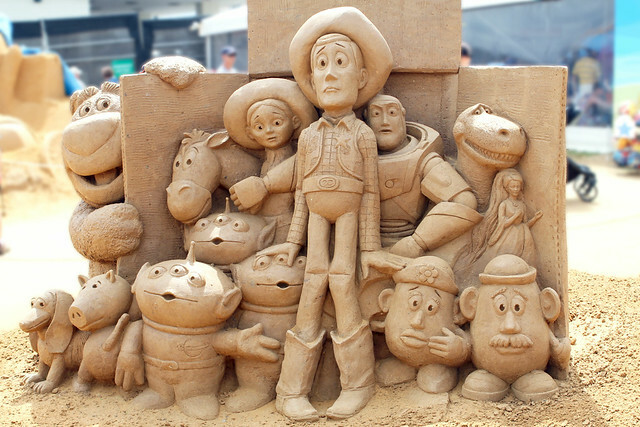 Bright Side has chosen the best sand sculptures from around the world that have already all been washed away by the sea. Luckily for us, photographers didn’t let them sink into obscurity! 1. 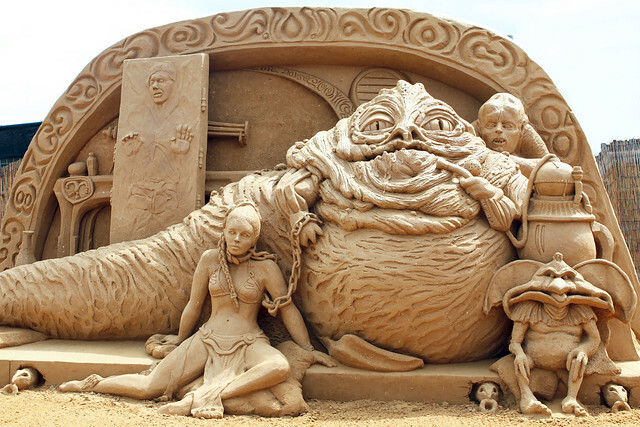 This artwork is from a galaxy far, far away. 4. This playful sculpture was made for the kid in all of us. 6. 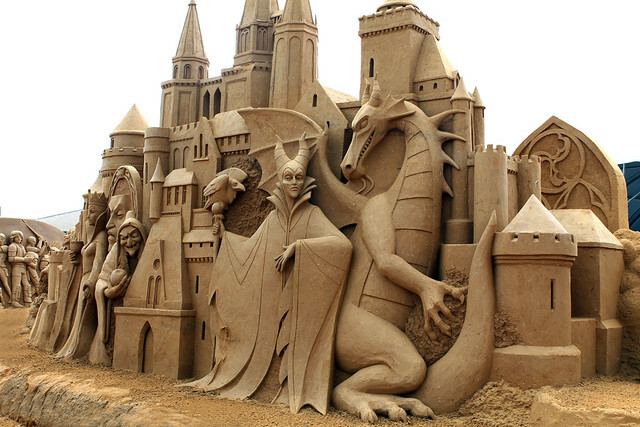 This impeccable sandcastle is straight out of a fairy tale. 12. You literally can feel his pain. 15. 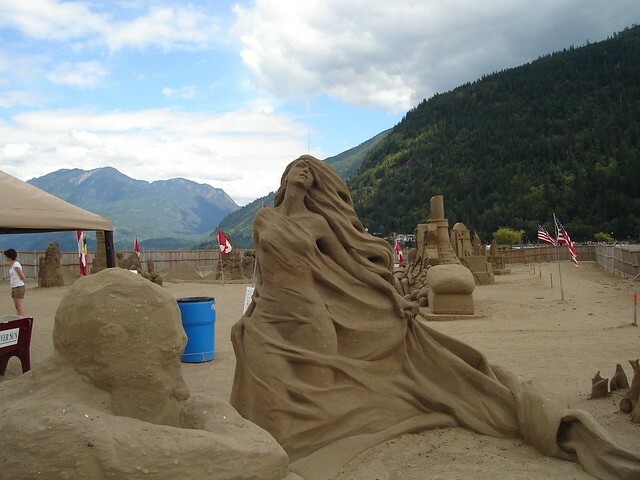 This sand woman has a radiating inner peace. 18. This sculpture came directly from hell! Which sculpture amazed you the most? 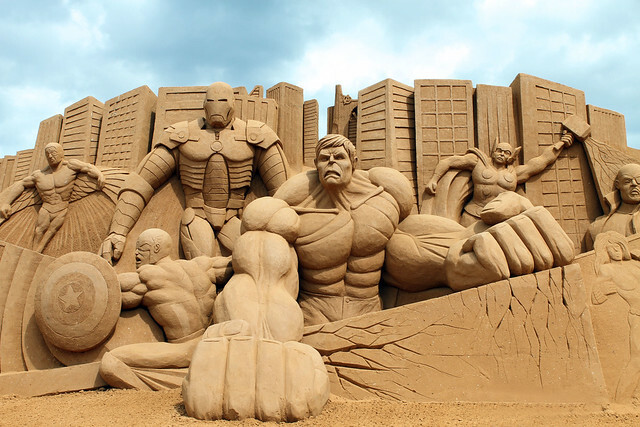 Have you ever created something out of sand? Feel free to share it with us in the comments!